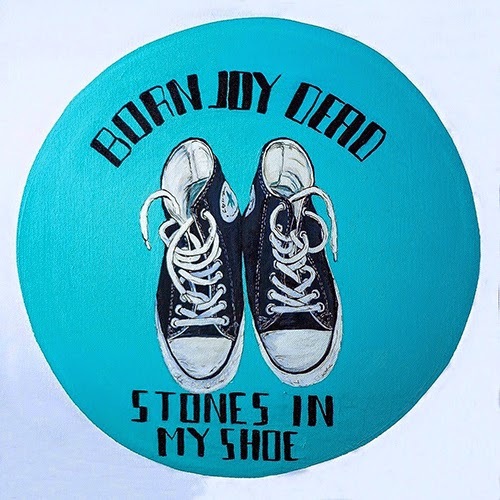 Brisbane band Born Joy Dead describe themselves as a 'Caribbean Hillbilly Beach Goth Band' and last week they released a new single titled 'Stones In My Shoes'. Sporting some hipstery beards and small beady eyes, the bands lyrics "get into my car" seem kinda creepy. But they do write a dam catchy tune. So maybe I would hitch a ride.